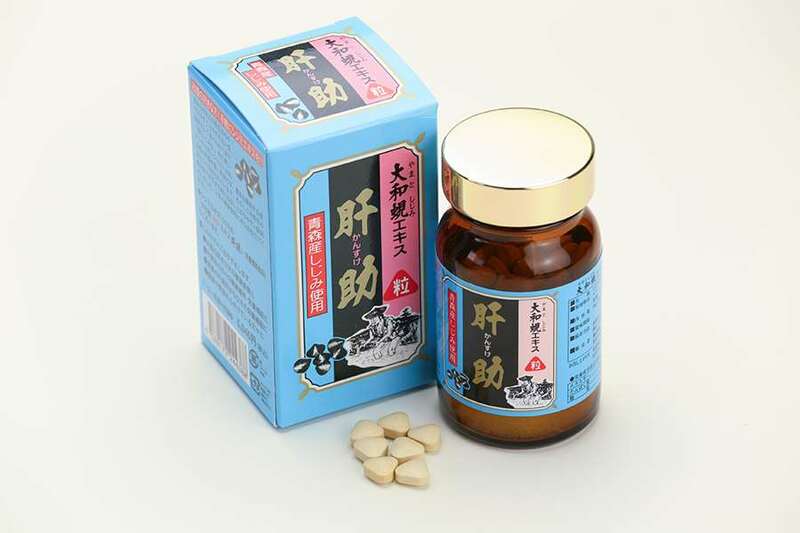 Tablet type of SHIJIMI extract. 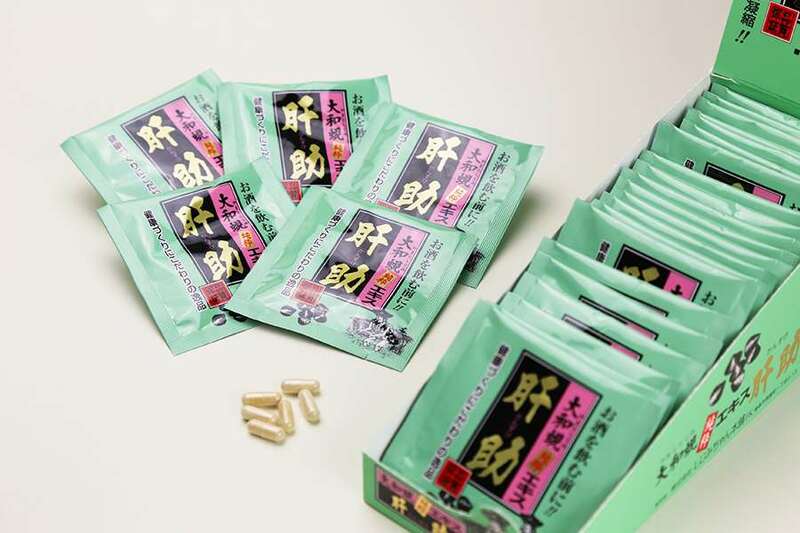 It is in a small triangle shape which is easy to swallow. 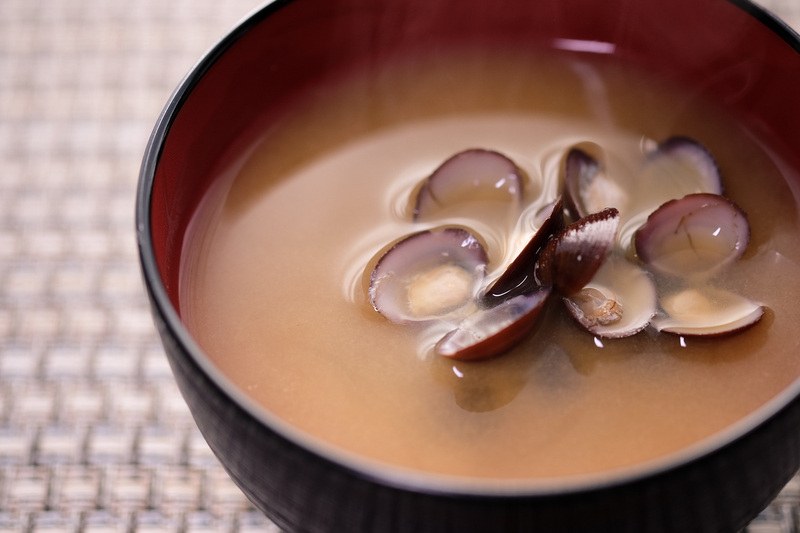 Mixing with hot water into the mix of SHIJIMI clams and fresh miso paste, a delicious miso-soup will be ready in seconds. 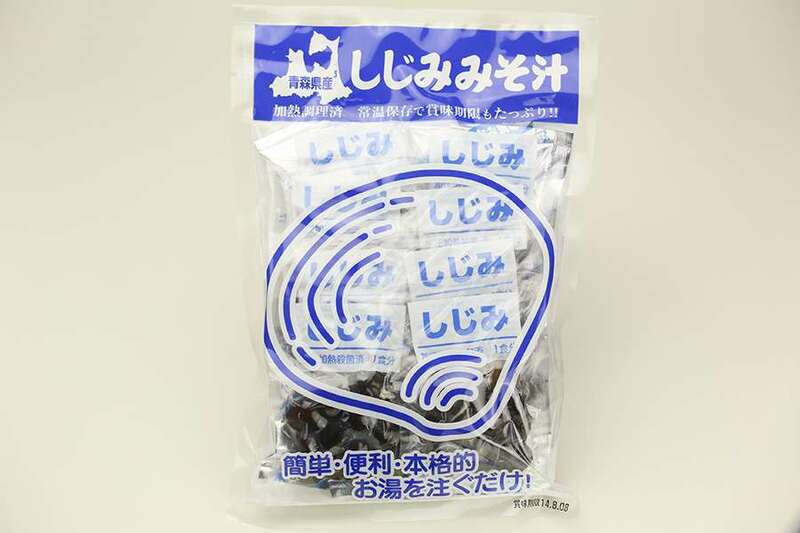 8 sets of Japanese SHIJIMI clams freshly caught in Aomori prefecture packed in a retort pouch and seasoned with clam extract in miso-paste are easy to make. 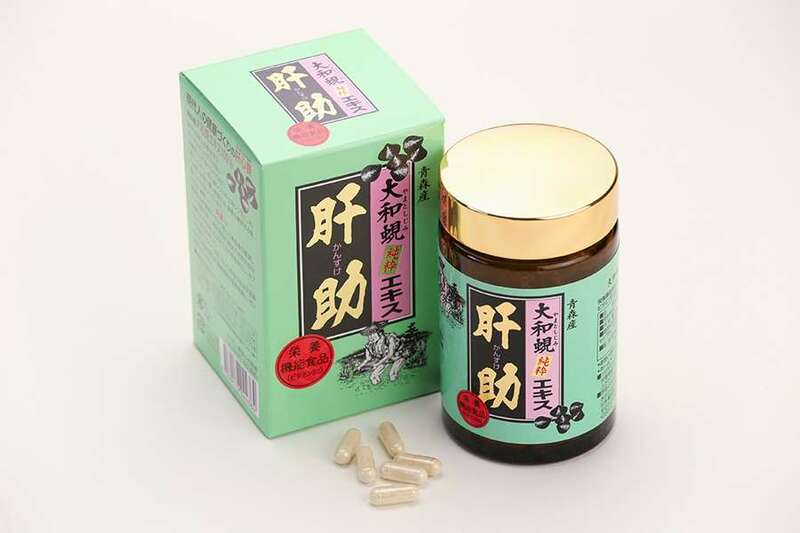 Perfect for busy mornings. 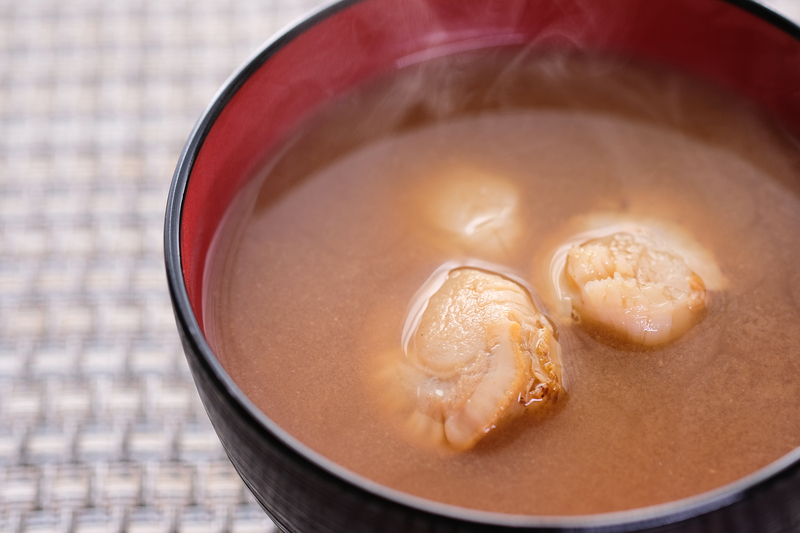 Mixing with hot water and a scallop Miso Soup will be ready in seconds. 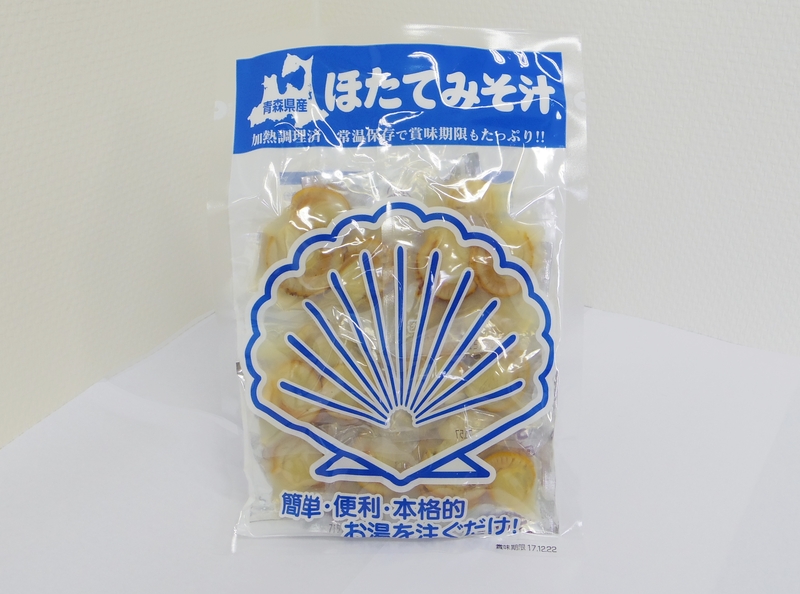 Each set contains 2 to 3 pieces of scallop caught in Aomori prefecture. This unique and tasty miso soup is a soul food of Aomori.